Over the last 10 years Law Firms, Financial Institutions and Multi-nationals have experienced not only a challenging environment for financial growth but also fundamental changes within the legal market itself. These changes have been driven by a broader shift from a sellers to a buyers’ market and an increased client demand for greater efficiency, predictability and cost control in the delivery of legal services. Originally in the legal market, contract lawyers were primarily used for litigation support on large-scale cases, due diligence and short-term cover for maternity leave. However, with changing client demand, in-house legal teams are utilizing contract lawyers for more substantive work to enable them to be more competitive on costs whilst maximizing resources and revenues. Contract lawyers can now perform the function of a full time in-house counsel. There is increased demand for temporary lawyers across various practice areas including M&A, derivatives, real estate, regulatory, compliance, employment and litigation. In line with this demand, there is now greater awareness from candidates to work on a more flexible basis. Those who are most likely to consider contracting range from working parents who wish to balance childcare and work with flexibility around school holidays, lawyers who have recently relocated from overseas, sole practitioners supplementing work flow, lawyers in between jobs and those who simply enjoy the flexibility of contract positions. What does contracting mean for businesses? Companies are experiencing an increasing range of benefits from hiring contract lawyers. It is common place that workloads vary and are not always consistent and it is often not viable for lawyers to be hired in anticipation of workloads increasing. Over the last 10 years many companies, particularly the investment banks, have experienced head count freezes. There can be situations where a company is not certain as to the type of individual and skill set required, particularly if it is a new business area or the first time hiring an in-house lawyer. 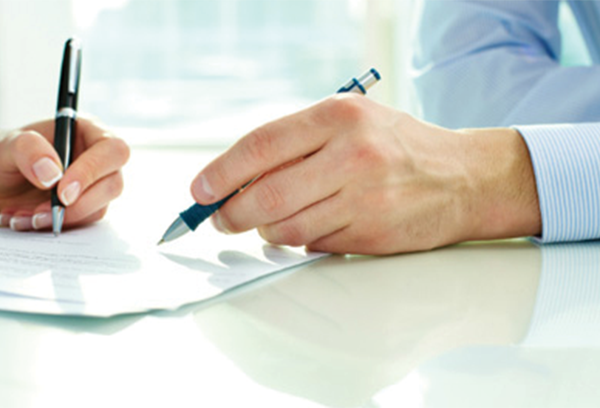 Hiring a contract lawyer can provide an opportunity to “try before you buy”. The contract position can always be transferred into a permanent position if the individual is a good fit and on the flip side, it is easy for both parties to walk away at the end of the contract. The use of contractors also enables companies to retain talent and services without a capital outlay or ongoing employment obligations. What does contracting mean for a Candidate? The initial reaction of some candidates to the idea of contracting is often one of hesitation. The thought of being without a permanent income can be unnerving. However, there are many advantages to taking on such a position. Contracting can offer lawyers a huge range of benefits, which for many makes becoming a contractor an attractive option compared to being employed on a permanent basis. Contracting provides increased flexibility enabling individuals to achieve a greater work/life balance, sign up for classes that support continuing education or pursue other interests. Candidates are able to gain exposure to a different practice area to make themselves more marketable, for example corporate lawyers retraining as funds lawyers, or banking lawyers to derivatives via contracting. The thought of returning to work after a period of leave or transitioning from one practice area to another can be daunting. Contracting can be a good way to ease this transition as it offers an opportunity to experience different organizations and types of work. Contracts can be varying in length. One assignment might be for six months another for four weeks. When one assignment ends there is the option to move straight onto another or to take a break. In Hong Kong where many employees are working long hours, this flexibility is becoming more and more attractive. Working as a contract lawyer can also provide lawyers with the opportunity to keep legal skills and legal knowledge up to date. The exposure to different in-house teams is invaluable and can also enhance the contractors personal and professional network. For lawyers who are new to the market or are returning to work after a career break, contracting can provide an excellent opportunity to make connections in the legal community. You are likely to work with numerous legal professionals and these connections can prove very helpful particularly if ultimately you are looking for a permanent position. 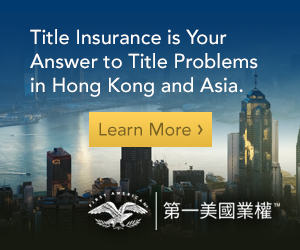 The use of contract lawyers is continuing to expand and evolve in the market across Asia. LinkedIn predicts that contractors will represent 43 percent of the workforce by 2020, up from just six percent in 1990. While some of this growth can be seen in short term staffing replacements, there have been strong indicators that multi-national corporations are now looking towards contractors as a highly skilled and flexible resource, hiring candidates on the strength of their ability to deliver in specific practice areas. There is no doubt that lawyers will be a key part of this growing contracting workforce. It is clear that the benefits to contracting have not been lost on the legal industry. 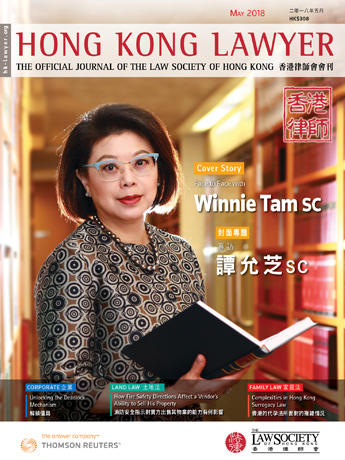 While the law firms in Hong Kong are behind the curve in terms of this trend, we expect them to embrace a more flexible working model over the next five years. 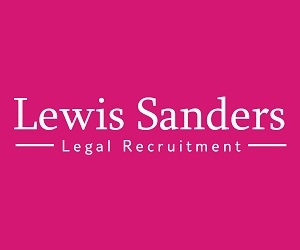 At Lewis Sanders we see contracting as an increasingly attractive option for our clients. We are excited to be expanding our capability in the contracting market by providing a contracting service both with and without payroll services. Business that are most likely to survive and prosper in the new legal market environment are those most able to anticipate and adapt to the changes around them and the use of contractors will play a key part in this. Camilla graduated from Edinburgh University with an MA (Hons) in Economics and Economic History in 2003. Camilla trained and qualified at Manches in London. Subsequently she spent nearly 5 years at Nabarro specialising in Real Estate Litigation. At Lewis Sanders, Camilla heads up the Private Practice team working with lawyers at associate, counsel and partner level. She handles both in-house and private practice recruitment across the region. 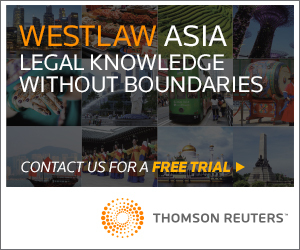 How are Current Hiring Trends Affecting Asia’s Legal Industry?